Many of us lead very busy and physical lives and prefer to be able to see without the need for spectacles. At David Arthur, we offer you a comprehensive contact lens service - so much so that our opticians in Lichfield has been awarded 'Centre of Excellence" status by Johnson and Johnson. Our FREE* contact lens trial service gives you the opportunity to try them for yourself. Our friendly, caring and professional staff are all contact lens specialists and will help you learn how to wear and get the most from them. 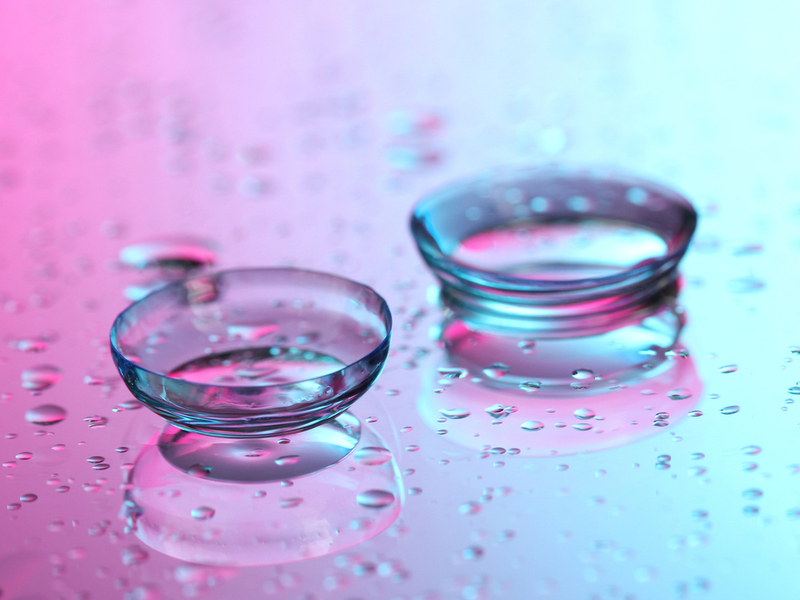 And if you find that contact lenses are for you, then we'll arrange your prescription and ensure that you remain stocked up with new lenses and fluids and anything else that you'll need to see things sharper.